In addition, the future for the show is also uncertain. 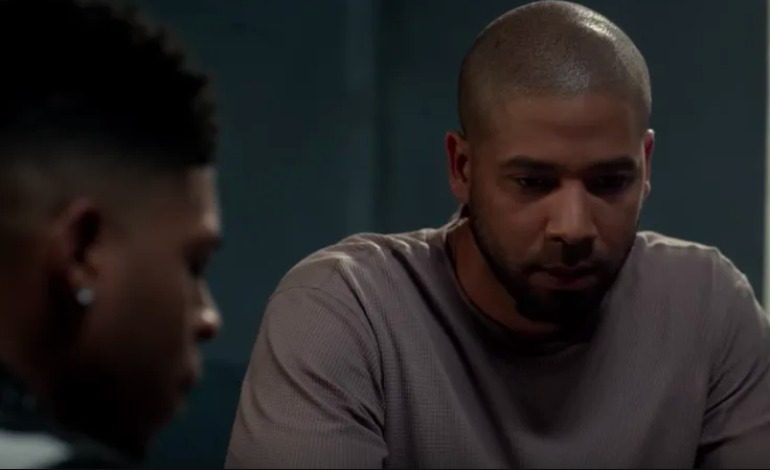 Smollett’s character has already been written out of the last two episodes of the 5th season, and now that Disney owns 20th Century Fox, now run by Charlie Collier, it is unclear what the future of Empire will hold concerning Smollett’s character. 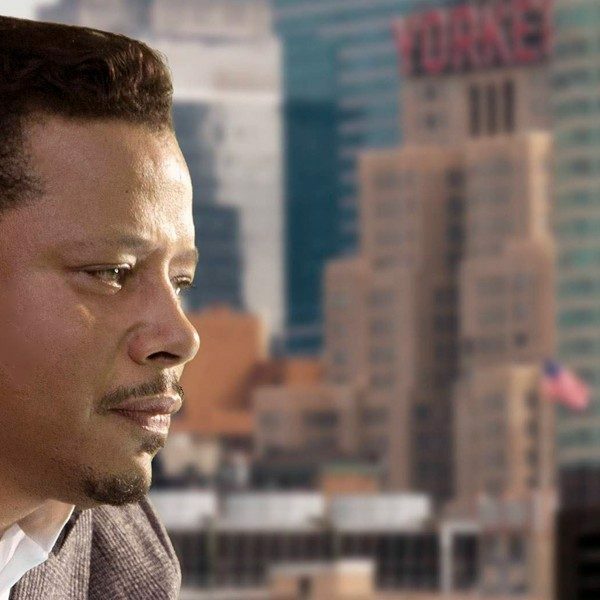 Concerning this new ownership, Fox ran a sizzle reel that included the show Empire last week, so fans can be relieved that show will not be cancelled. Showrunner Brett Mahoney has been a big supporter of Smollett, as have cast members Taraji P. Henson and Terrence Howard. We are disappointed the local authorities have continued their campaign against Jussie Smollett after the charges against him have been dropped. The facts are clear. The Assistant State’s Attorney appeared in court and dismissed the charges. Mr. Smollett forfeited his bond. The case is closed. No public official has the right to violate Mr. Smollett’s due process rights. Mr. Smollett, like every citizen, is innocent until proven guilty in a court of law. Mr. Smollett is entitled to the same Constitutional protections as any citizen charged by the government with a crime— including the right to speak freely about his innocence, the right to be viewed as innocent until proven guilty in a court of law, and the right to hold the State to its burden of proving him guilty beyond a reasonable doubt. None of that has occurred in this case. We respectfully request all government agencies involved live up to the ethical tenants of their office, state and local law, Supreme Court Rules on Trial Publicity as well as the Rules of Professional Responsibility for lawyers and prosecutors. We will not try this case in a court of public opinion. There is no case to try. The case was dismissed. We should all allow Mr. Smollett to move on with his life as a free citizen. Smollett has decided to forfeit his $10,000 bond in favor of doing community service.